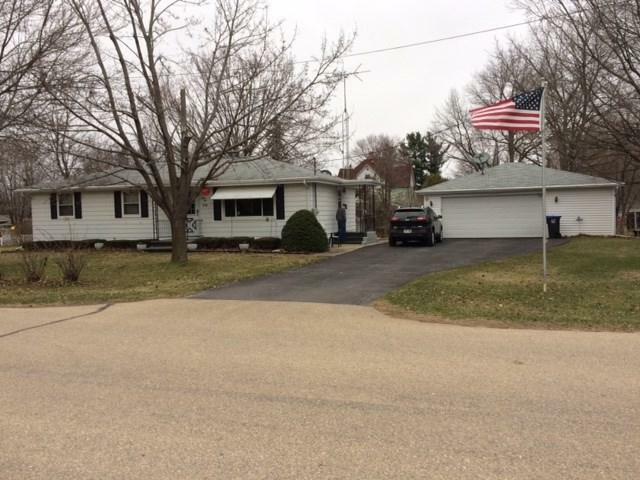 Well maintained ranch style home with detached 2.5 garage that includes work bench area. 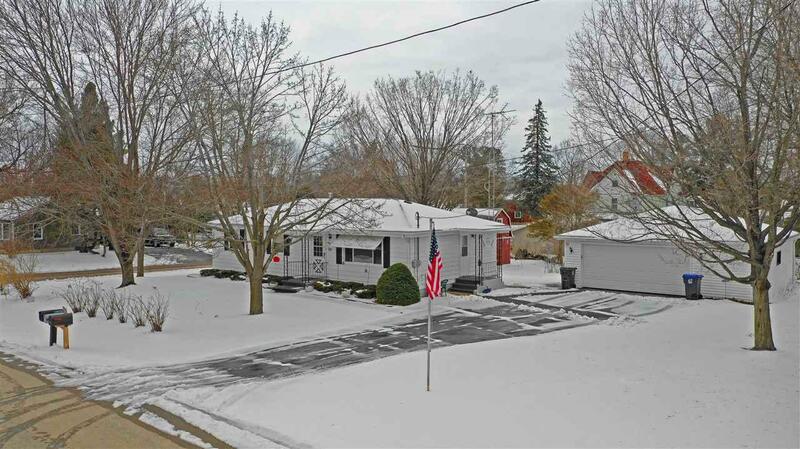 Roof on home and garage are newer. 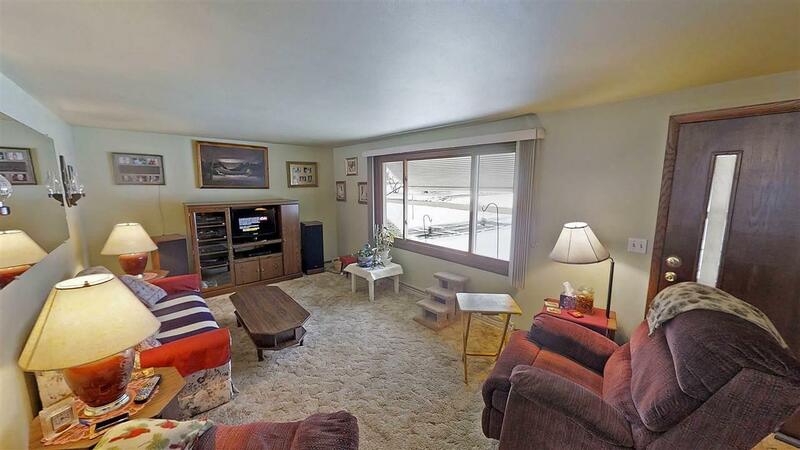 Nice size family room and bar area for entertaining. Indoor workbench and plenty of storage. Barn style garden shed with a loft. 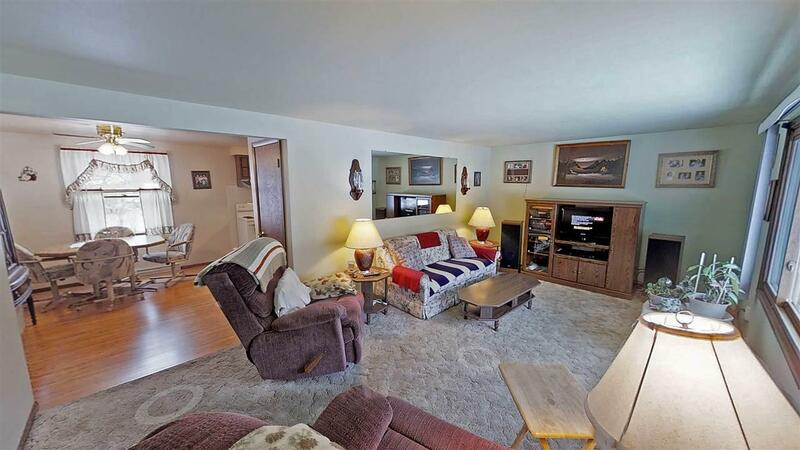 Home is only a few blocks from Weyauwega Community Park with convenient access to Hwy 10.